I got my HO Alt put in today. running a solid 14.6 with no drop. I like the box you are running now. I think I should have looked at sub box airspace requirements more before I made my purchase. I am building a box right now that is 6.5 cubes (b4 port and displacement) but it is huge. 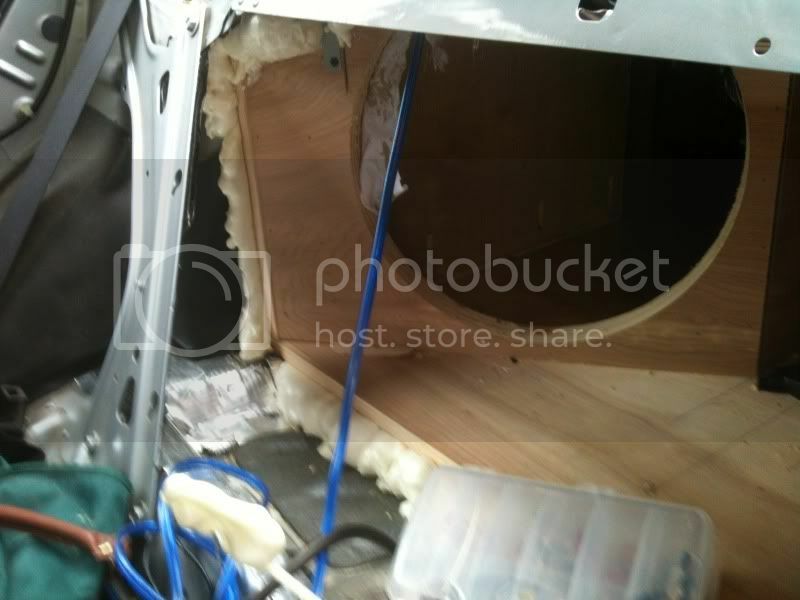 So big that I am cutting out the rear deck supports behind the rear seat and sliding the box into the trunk from inside the car. PS you should move those crossovers if you have not done so already. Last edited by crispin; 11-03-2011 at 04:05 PM. yea i just have not gotten to it yet. they really do need to be moved. I am currently working on the electrical. I measured today. should be able to get 9+ cubes in the trunk of an accord. I am looking into getting 2 15s to run in there. they call for about 7.5 cubes. should leave room for batteries amps and some place for me to put a spare tire. This has turned into quite a good thread with good pictures and information to boot..
yea what I am dreading the most is when I glass the inside of it. my car is going to stink for two months. They should make resin with a new car scent. My car, however, has curtain airbags. I am not much on messing with air bags because they are so temperamental. Also I did not want to get into a wreck and have a tweeter hitting me in the face with the force an airbag exerts. I decided that it would be best to mount them on the sail pillar. Another goal of mine was to maintain as much of a factory look as I could. I decided that I would mount the tweeters with the pods that came with the tweeters. 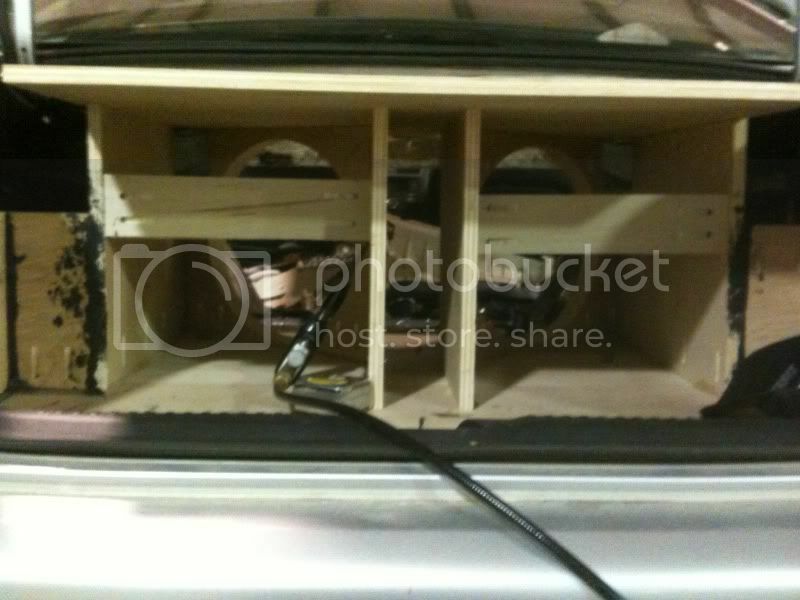 I made some major changes to the stereo in my car I figured I should update. We will start with the box. 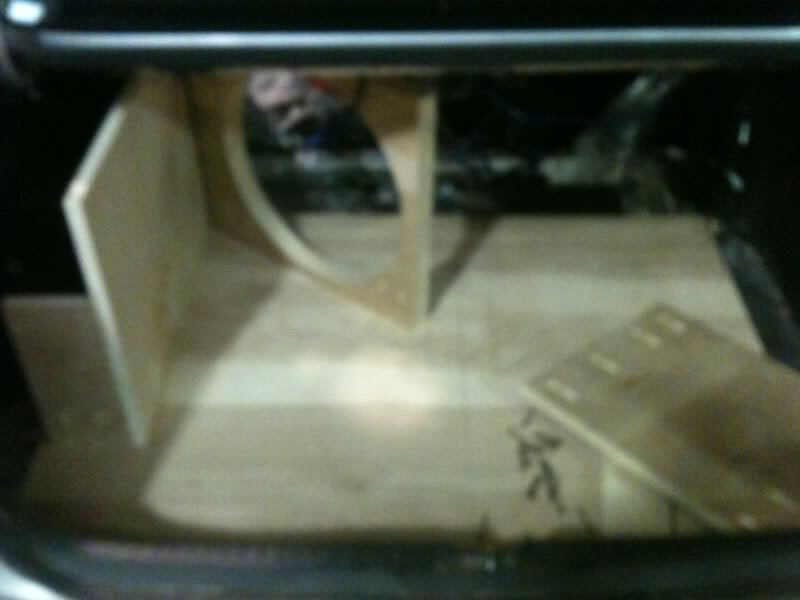 6.5 cubes does not just slide into the trunk of an accord so the box had to be built inside the trunk. I used 3/4 birch. 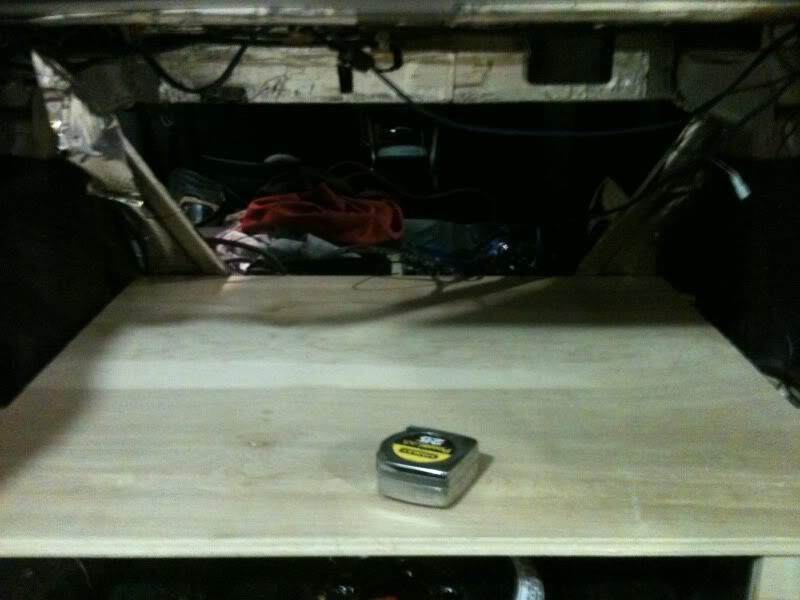 I then had to cut holes in the top of the box in order for the rear deck speakers to be able to drop in all the way. Then resin sealed to box and fiberglassed over the holes I had cut.Its not pretty but it doesnt need to be cause it will never be seen. 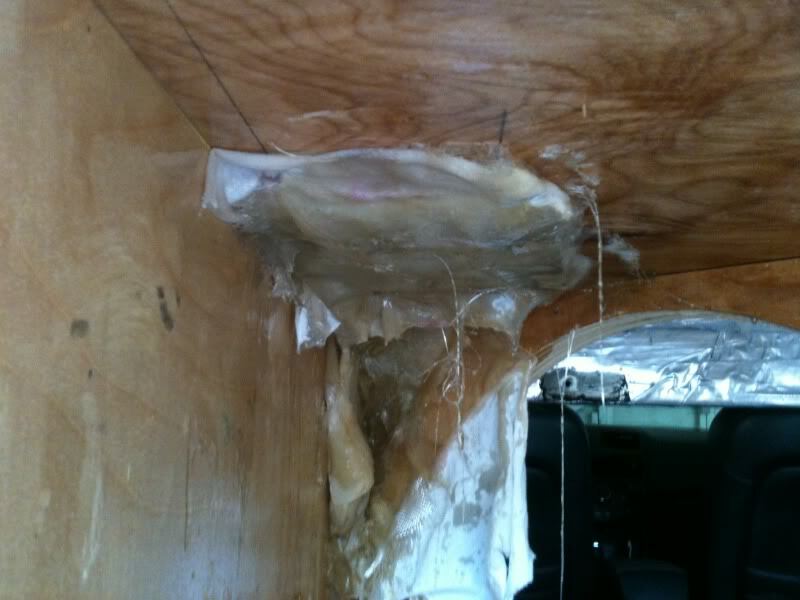 I used expanding foam to seal the box to the cabin. Last edited by neophyte; 03-30-2012 at 08:54 AM.